February 27, 2019, New York, NY – Full service agency, Prager Creative, is the proud winner of four Service Industry Service Awards (SIAA). 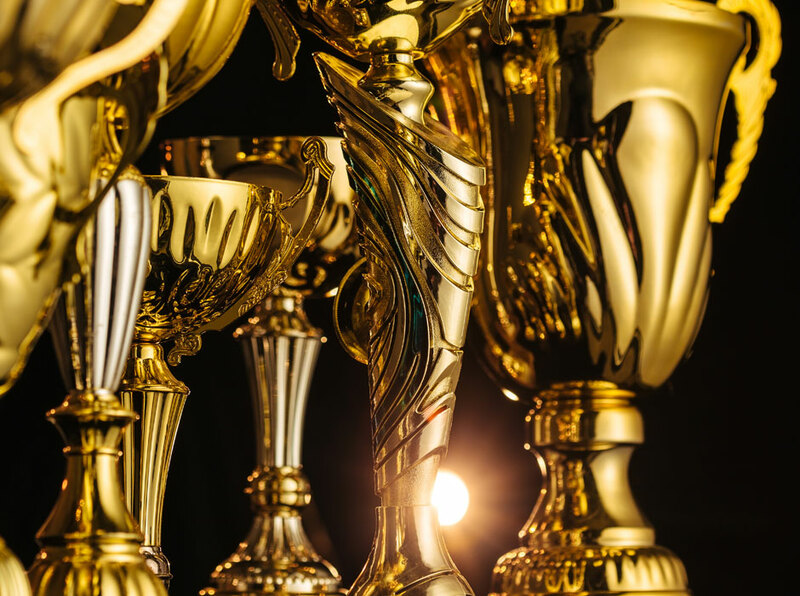 Honored for excellence in direct mail, logo design, and TV advertising, the accolades were awarded in recognition of exceptional work produced for clients in the Healthcare, Financial, and Retail service industries. More than 600 advertising agencies and over 825 institutions participated in the 16th Annual SIAA. Over 1,800 entries were received and evaluated for execution, creativity, quality, consumer appeal, and overall break-through advertising content. Creative Director and Founder of Prager Creative, Ben Prager, said the awards were a testament to the agency’s creative thinking and smart work processes. “Our number one goal is to ensure our clients achieve their business objectives. We do that by giving them the most compelling platform to be seen and heard. While our clients have always been impressed with the results we get them, it’s an honor to receive that recognition from our industry peers, too,” he commented. The SIAA began in 2003 to recognize advertising excellence from service industry providers. Judges awarded 136 Gold Awards, 86 Silver Awards, and 60 Bronze Awards in this year’s competition. It is the first time Prager Creative has participated.